positive talk radio | Larry Montz and Larry & Daena DO VEGAS! Always something fabulous to do and eat in Vegas! It’s Larry Montz’ Birthday Show on June 2nd! On June 9th, DO VEGAS! presents a not-to-be-missed interview with the best ELVIS in Vegas, Brendan Paul! The third DO VEGAS! show on June 9th has Larry and Daena touring Mesquite with Pat Bekeris. And rounding out the last two weeks of June, DO VEGAS! digs for gold in the Eldorado Canyon Mine on June 23rd and on June 30th, DO VEGAS! spotlights the super popular JAMES PRESLEY BAND! Larry & Daena DO VEGAS! is produced for and syndicated by HealthyLife.net – All Positive Web Talk Radio, a pioneer in all-positive talk programming on the Internet since 2002. Larry & Daena DO VEGAS! shows enjoy a first run each Thursday at 2pm, PST, followed by syndication on over 60 distribution platforms and 13 weeks ON DEMAND per show. More info on DO VEGAS! at VegasRadio.Today and DO-Vegas.net. Larry & Daena DO VEGAS! is a media sponsor of LVIP DINING, a FREE membership dining club whose sole purpose is to assist Three Square Food Bank in ending hunger in Las Vegas and Southern Nevada. Larry & Daena DO VEGAS! is also a corporate sponsor of the Boulder City Chamber of Commerce. Gold Strike Hotel & Casino, an MGM Resort Property in Jean, Nevada, is the April Show Sponsor of Larry & Daena DO VEGAS! The respected Las Vegas source for home buyers, sellers and realtors, for over 4 decades! Jay Ohrberg’s Hollywood Cars Museum is now open in Las Vegas! You’ll fly at speeds up to 60+ MPH during your 3-hour adventure with FLIGHTLINEZ Bootleg Canyon in Boulder City. Family Fun for Ages 1 to Everyone – Just minutes from the Las Vegas Strip and open 364 days a year! From California to Arizona, UPLINK Communication Technologies is a trusted name in business communications. SmartStop Self Storage … The Smarter Way To Store! UNCONVENTIONAL MEDIA – Specializing in new media production from Script to Screen. Presto Marketing will donate 10% of each order mentioning VegasRadio.Today or Larry & Daena DO VEGAS!, to help support PETS in a NEON PARADISE! If getting married by ELVIS isn’t your thing, Janet Lawrence is the nondenominational Minister you may be looking for in Vegas! If you’re local or you’re visiting, whatever your car needs, count on AAMCO North Las Vegas. 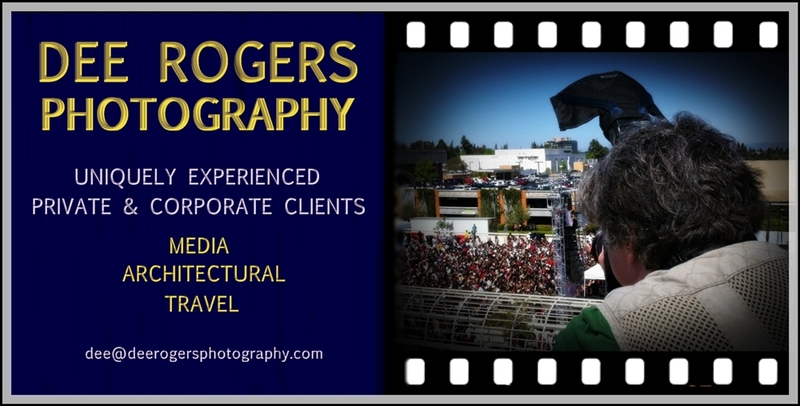 Dee Rogers Photography – Special Times Demand Special Talent. 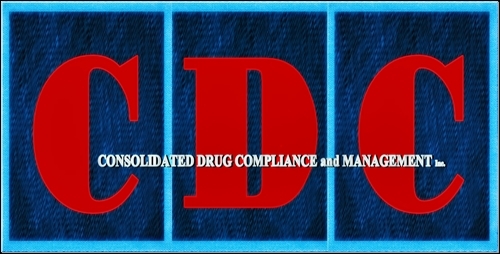 CDC Drug Compliance and Management for Corporate and Individual Needs. Put Haunted New Orleans in the palm of your hands! Produced by Calliope Digital and based on decades of research by the ISPR and data from GHOST EXPEDITIONS. The Railroad Pass Hotel Casino, is the oldest continuously operating casino in the United States! call the VegasRadio.Today office at 702.966.5363. Larry & Daena DO VEGAS!, hosted by award-winning documentarians Larry Montz and Daena Smoller is produced by VegasRadio.Today for HealthyLife.net – All Positive Web Talk Radio and syndication on 60 platforms. Each show is also available after its first-run date and encore presentations, for 13 weeks, ON DEMAND at HealthyLife.net. Larry & Daena DO VEGAS! shows in March are sponsored by the GOLD STRIKE Hotel & Gambling Hall. And co-hosts Larry Montz and Daena Smoller have no doubt about the phrase, ‘three time’s a charm’ for when they were scheduled to do their 3rd live show from the ‘oasis in the desert’, their show, celebrating it’s 6th month, made the famous GOLD STRIKE Hotel & Gambling Hall marquee / electronic board; viewed by roughly 40,000 vehicles a day according to the Las Vegas Convention and Visitors Authority (for 2013). And if you ask them, they’ll quickly say that they still love their standard live show location at the ASTON MonteLago Village Resort at Lake Las Vegas. And who wouldn’t?! Railroad Pass Hotel & Casino in Henderson, America’s most historic casino, sponsors each “5 RANDOM THINGS ABOUT VEGAS YOU MAY NOT KNOW” in March. And if you missed the interview with Railroad Pass Executive Director Curt Thompson at the end of February during which he shared some of his amazing Las Vegas experiences with uber-famous celebrities (RAT Pack, ELVIS, Siegfried & Roy and more), you can catch it at the Larry & Daena DO VEGAS! ON DEMAND page at HealthyLife.net – All Positive Web Talk Radio… into May 2015. And as always, VegasRadio.Today, the show site for Larry & Daena DO VEGAS!, thanks all the PETS in a NEON PARADISE Sponsors who help promote animal-in-need organizations and events on VegasRadio.Today and the many PETS in a NEON PARADISE supported Larry & Daena DO VEGAS! shows. Visit PETS in a NEON PARADISE at VegasRadio.Today to see a list of past and upcoming PNP shows. Larry & Daena DO VEGAS! is produced by VegasRadio.Today for HealthyLife.net – All Positive Web Talk Radio and syndication on 60 platforms. Each show is also available after its first-run date and encore presentations, for 13 weeks, ON DEMAND at HealthyLife.net. SPONSORS of Larry & Daena DO VEGAS!, VegasRadio.Today and Pets in a Neon Paradise for January 2015! Larry & Daena DO VEGAS! talk show, produced by VegasRadio.Today for HealthyLife.net and 60 syndicated distribution platforms, is LIVE Thursdays, 2pm – 3pm PST, from ASTON MonteLago Village Resort at Lake Las Vegas and sponsored again to kick off the first month of 2015, by the GOLD STRIKE Hotel & Gambling Hall in Jean, Nevada… conveniently located between Primm and Las Vegas. This amazing oasis in the desert is where Vintage Las Vegas good times roll, just 20 minutes south of THE STRIP. 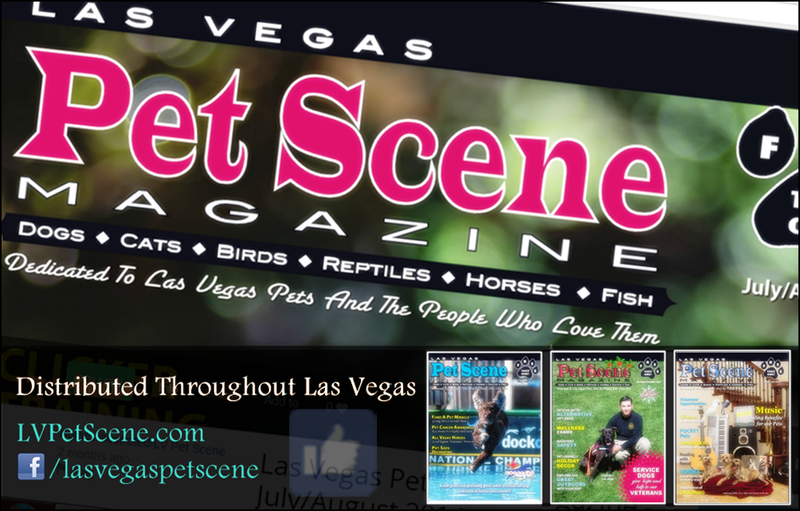 PETS IN A NEON PARADISE, an online feature of VegasRadio.Today which supports many Larry & Daena DO VEGAS! shows that spotlight various people and animal rescue groups who step up to the challenge of helping animals-in-need throughout Las Vegas and Nevada, everyday. Let PRESTO beat your best price, even online pricing, for anything on which you need your name and PRESTO will donate to PETS IN A NEON PARADISE. Officiating Truly Unique Weddings throughout Las Vegas and Henderson. MIVNOW.com – Check it out!